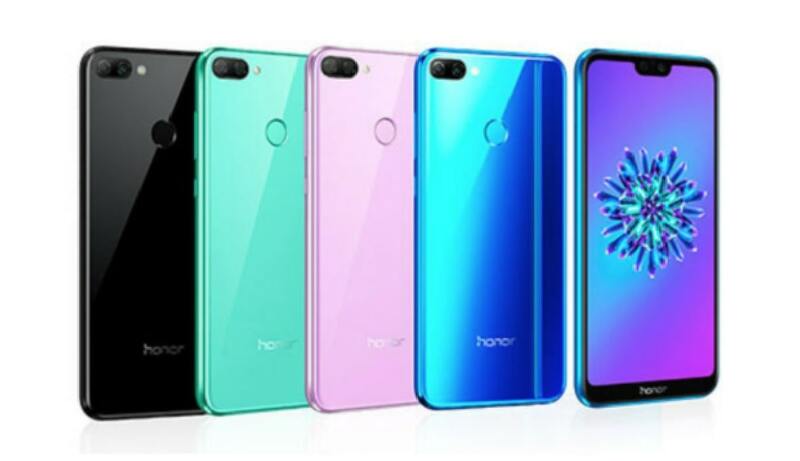 Honor (Huawei’s Sub-Brand) is all set to hit the market with its greatest and latest smartphone named Huawei Honor 9N in Australia. Basically, it’s a variant of Huawei Honor 9i but Huawei decided to call it Huawei Honor 9N. The Honor 9N adopted most of its features from Huawei Honor 9i such as a notch design, onboard memory, RAM and a camera. 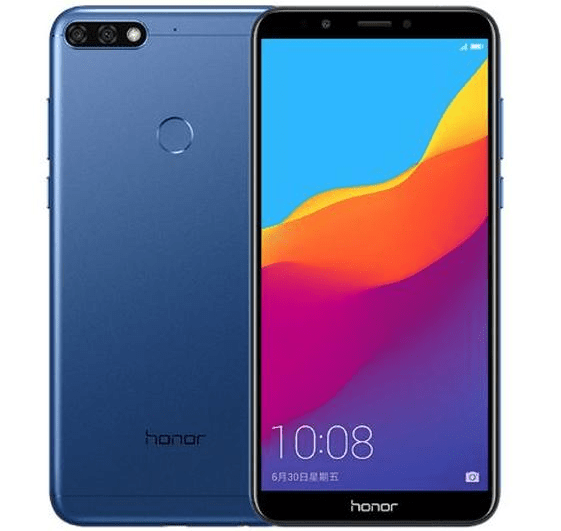 Digging down inside, Huawei Honor 9N is a Dual SIM flagship smartphone running on Android Operating System – Android 8.1 Oreo with no defined timeline of an upgrade. It has a gorgeous 5.84-inch IPS LCD which is backed by 1080 x 2280 pixels resolution at 432 PPI for full HD experience. The Honor 9N is powered by HiSilicon Kirin 659 Chipset paired with a whopping 4 GB of RAM, whereas Mali T830 MP2 GPU manages a graphical department. Thus, the performance is butter smooth and gives users a lag-free experience. To install an extensive range of apps and games, Huawei Honor 9N boasts hefty 128GB of onboard memory which can be expanded further up to 256GB via microSD card. A dual 13MP + 2MP sensor is positioned horizontally on its rear featuring 1080p videos, and a 16MP sensor is sitting on its front for selfie image and video calling. This Android smartphone is loaded with 3630mAh non-removable battery which gives around 345 hours on Stand-by time and 21 hours Talk Time (2G and 3G). That’s it? No! The story is just begun. Let’s explore more in our quick Huawei Honor 9N review and see what it dishes out for its audience. July 24, 2018, is an official Huawei Honor 9N release date in Australia – either it lands on shores immediately after release or not, it’s something need to be revealed. Honor 9N rumours and leaks suggested availability in August, though. Release date at least is confirmed, but how much does it cost? It’s undecided for now. Based on numerous online sources, Huawei Honor 9N Price in Australia is expected somewhere between 470-490 AUD. Too early to say something about its price. Here we’ve listed down all Huawei Honor 9N Specifications which may be changed without any notice as it’s far away from its release. Let’s have a look.